Back in the studio! We are kicking the bass drum up another notch. 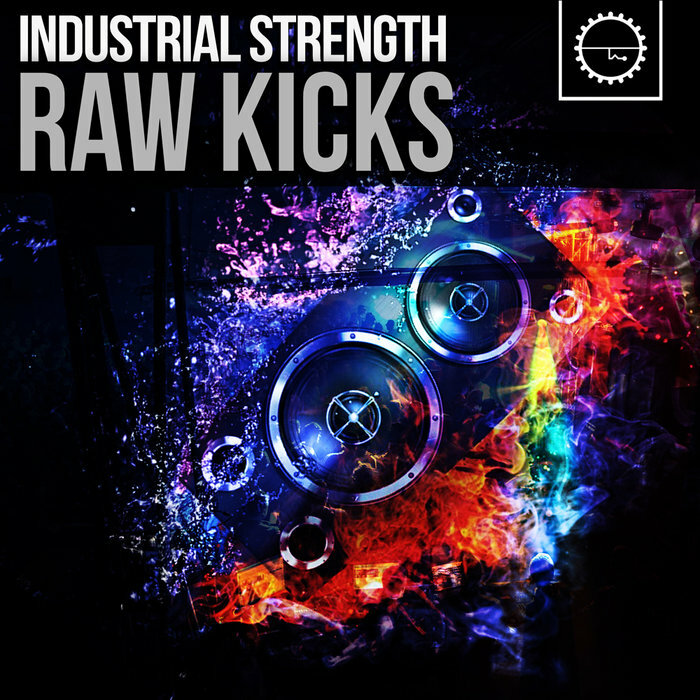 This is our second collection for Rob Papen's Raw Kick Plug in. We slammed out a super tight collection of the heavy. This pack features ?you guessed it .. Kick Drum Presets for you to dive into when using this new Bass Drum killer plug in. You get 32 Presets to mangle up your way. If you seek a dynamite preset pack to explode your kick drums. 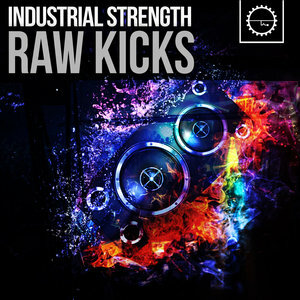 This Industrial Strength collection is gonna be right up your alley!